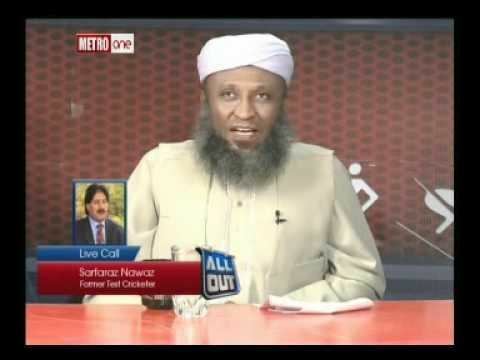 Qasim Ali Umar (Urdu: قاسم عمر‎; born February 9, 1957, Nairobi, Kenya) is a former Pakistani cricketer who played in 26 Tests and 31 ODIs from 1983 to 1987. 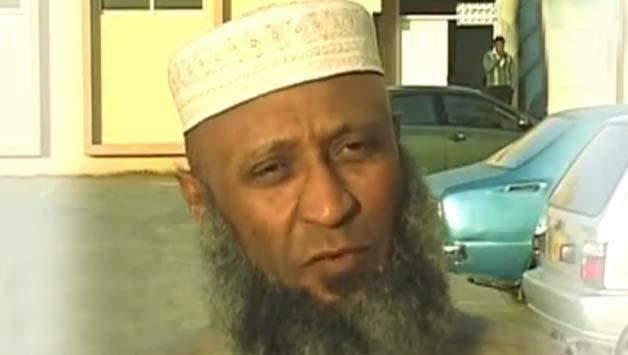 Umar played his cricket both as an opening batsman as well as with the ability to bat anywhere in the middle order. He matriculated from the prestigious private boys school, St Paul's English High School, on a Cricket scholarship in 1974. Born in Kenya, he migrated to Pakistan with his family in 1957. His mother was Kenyan, and due to his East African features, he was often mistaken as a member of the Sheedi community. In 1985–86 he became the first player to make claims on the impact of recreational and performance-enhancing drugs in cricket. Umar also accepted taking gifts and accused his team-mates of indulging in sexual relations with prostitutes in return for underperforming in certain matches.